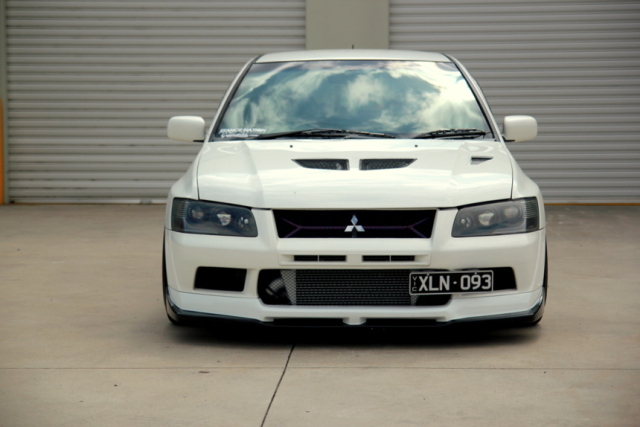 I’m gonna start this post by giving a shout out to the guys down in Aussie and New Zealand, cause I’ve been seeing some wicked cars come out from down under as of late. 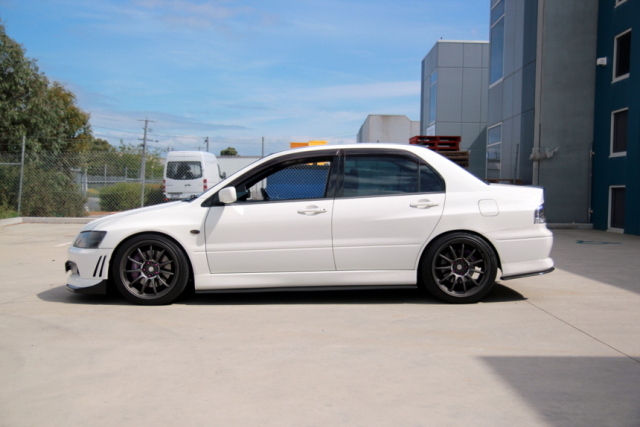 If you guys are reading keep up the great work and keep the clean cars comin’. 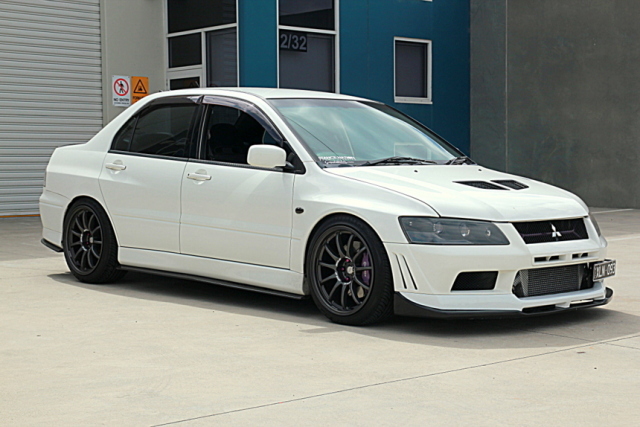 This Evo VII here, is a prime example of the clean cars that I’m talking about. 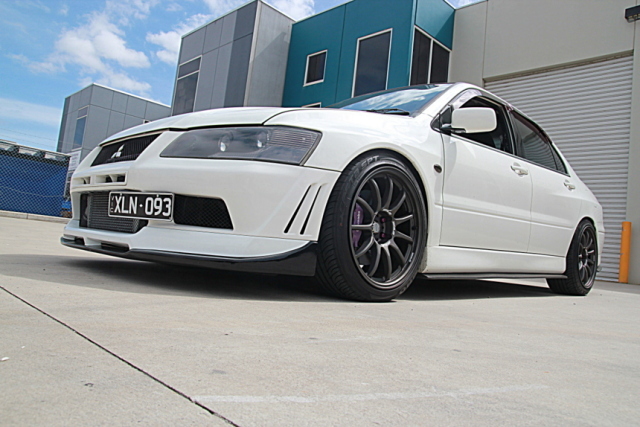 Rockin’ a set of Work 11Rs, carbon pieces and a killer stance, this Evo is one car to praise. HRE x E55 = Super Stunner!